Family Law is the primary focus of the Drendel & Jansons Law Group. We handle every aspect of family law, from trial work to mediation. This includes divorce, child custody, child support, spousal support, adoptions, guardianship, prenuptial agreements and all matters related to family law. We take pride in our reputation and the reputation of our lawyers in the legal community. We set ourselves apart to our clients by the level of our communication and responsiveness to our clients’ legal needs. We do not provide “hit and run” legal services. We develop relationships with our clients. Many of our friends are clients, and many of our clients become long time friends. We are a go to source for clients to solve problems, manage relationships and plan for a secure future. We are in this for the long term and for the long term benefit of the people we serve. Carolyn Jansons, Mark Brent and Roman Seckel are the lawyers in the office who focus on divorce and family law. 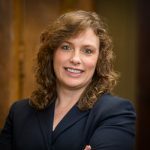 Carolyn Jansons continues a long tradition of leadership in the local Kane County Bar Association, having chaired the Kane County Bar Association Family Law Committee and other committees and being involved on the Board of Managers of the KCBA. She was the Kane County Bar Association President in 2017-2018. Carolyn has been named a top 100 Family Law Attorney in Illinois. Mark Brent has over twenty (20) years of experience as a trial attorney, most of it in Family Law. 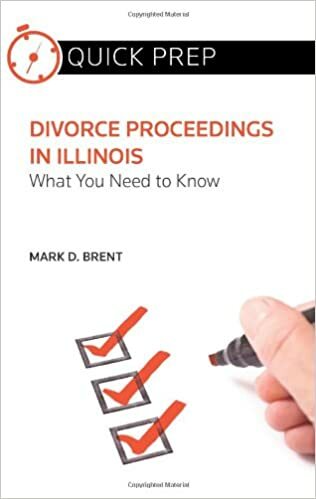 He has published books and portions of books for attorneys and the public, which include a book he was asked to write by Thompson Reuters to educate people on family law matters (Divorce Proceedings in Illinois – What You Need to Know). Mark often takes on the difficult cases, representing abused spouses and involving custody issues. 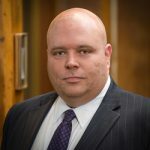 Mark has also given generously of his time to Prairie State Legal Services whose nomination garnered him the pro bono attorney of the year in 2014. Roman Seckel, like Carolyn Jansons, is a leader in the Bar Association and a perennial speaker at numerous continuing legal education seminars put on by the Kane County Bar Association, including the annual Family Law Seminar, the largest seminar given every year by the 1400 member KCBA. 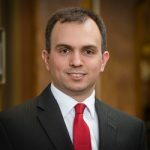 He was named the Outstanding New Lawyer by the Kane County Bar Association in 2010 and recently was named one of the Top 10 Lawyers in Illinois under 40 by the National Academy of Family Law Attorneys. The lawyers in the Drendel & Jansons Law Group are leaders in the local legal community on the handling of family matters, including divorce, adoptions, guardianship, estate planning and many other things. More specific information about the attorneys who practice law in the Drendel & Jansons Law Group can be obtained on the attorneys page, including other ares of practice. Our main website is located at www.bataviawlaw.com. We welcome you to check it out! If our clients need something we cannot provide, we can tap into our extensive network of people, businesses and non-profit groups that we know and trust. We can steer people to competent, skilled and experienced people we trust who can provide what is needed. 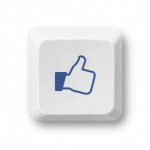 Our clients are our best advertisers. See that they are saying here.